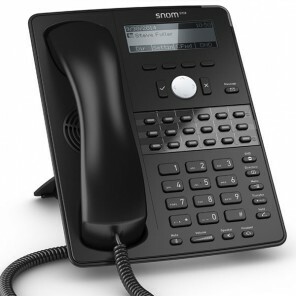 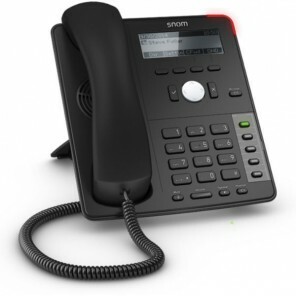 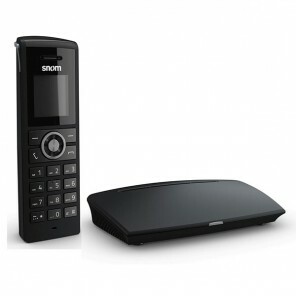 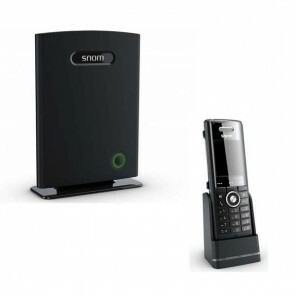 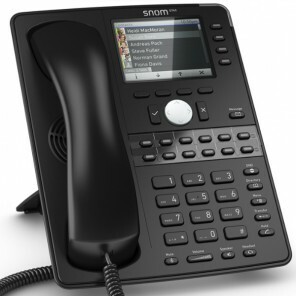 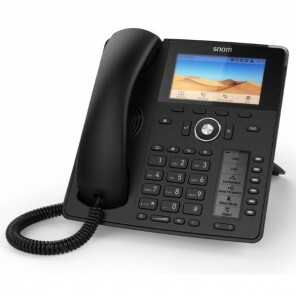 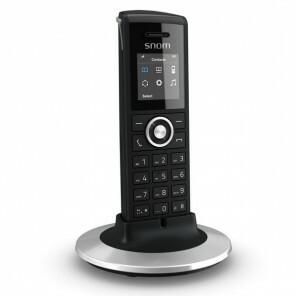 Browse our selection of Snom IP Phones that utilise some of the world's most advanced voice quality engineering tools and high engineering standards. 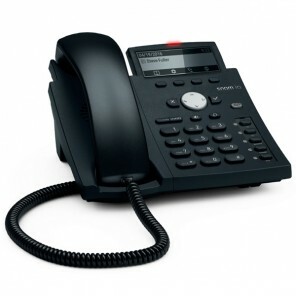 Call of expert advice. 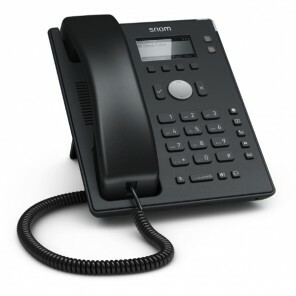 The basis of a complete telephone solution for small office environments. 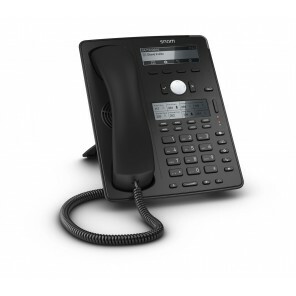 IP phone professional desktop or wall mountable. 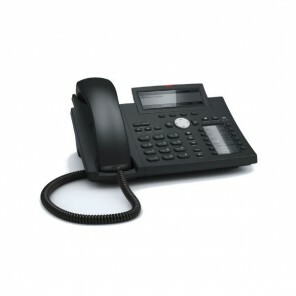 Second screen with 4 virtual pages with 12 contacts (12x4). 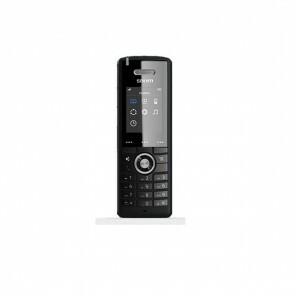 12 configurable function keys with LED (up to 48 configurable). 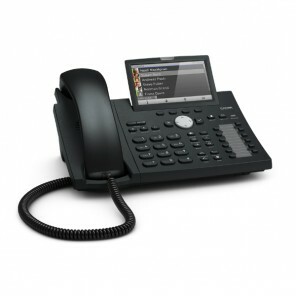 PoE - No external power supply included. 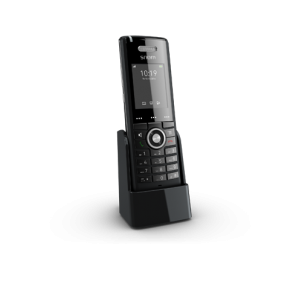 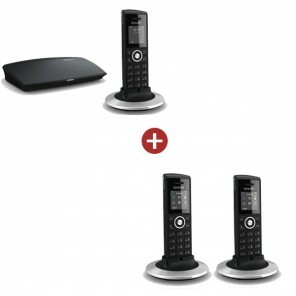 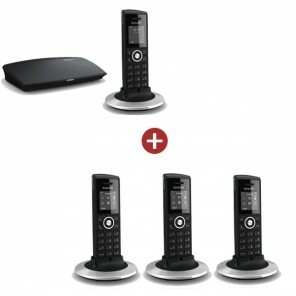 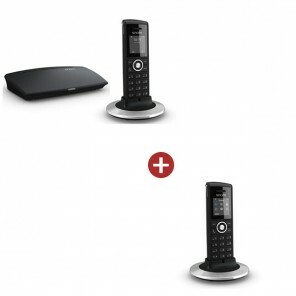 Cordless additional DECT handset for IP DECT bases.